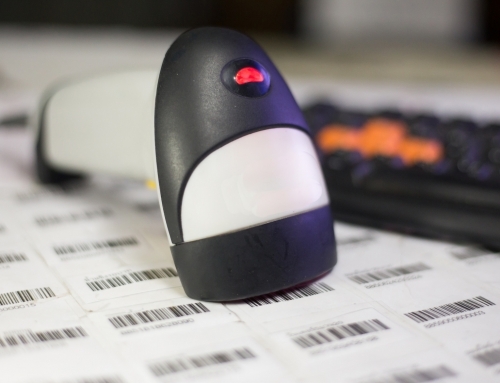 You might normally associate barcode technology with checking out at your local grocery store or preferred retailer, but 2D barcode scanners are seriously changing the healthcare industry. 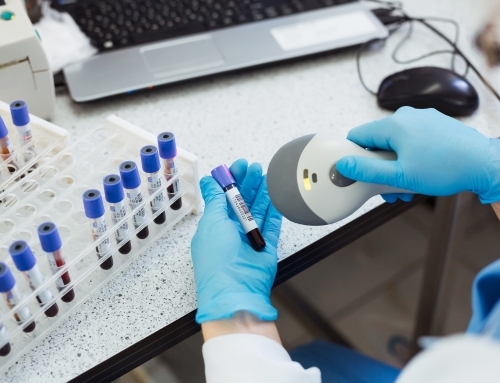 Barcode scanner technology is helping to eliminate errors in identifying patients and administering the proper medicines. With so many life-threatening mistakes that can be made during patient care, it is essential to get every step correct. There are too many deaths that occur on a yearly basis because of medical errors in hospitals. 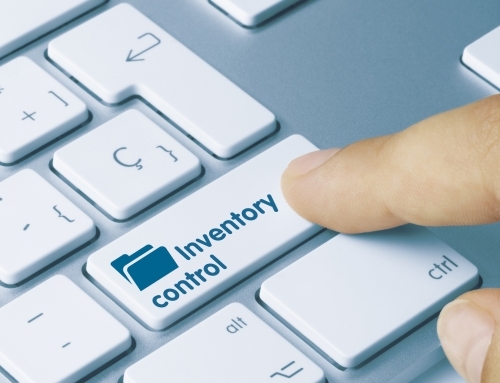 These mistakes can be avoided with a barcode system. 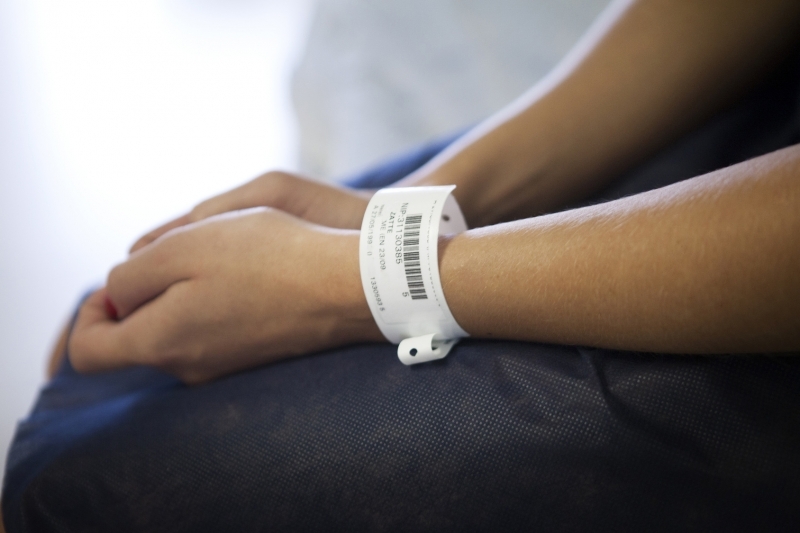 Patients receive barcoded bracelets upon checking into the hospital, and anything administered to that patient must match up with the exact same barcode. When all vendors have a barcode for their medication, this should leave little room for error. 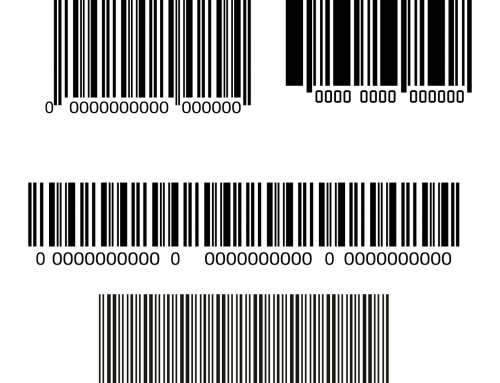 Hospitals can protect their patients by incorporating barcodes into every aspect of their patient care. 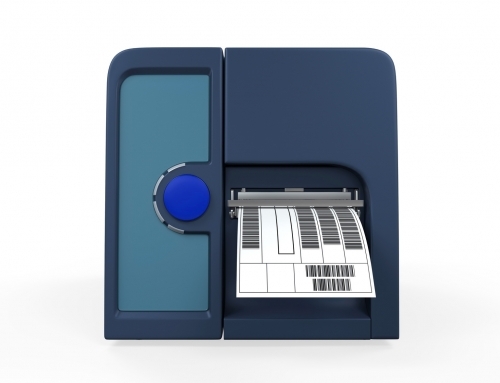 2D barcode scanners are able to help hospitals save resources. When a hospital saves on resources, they will also save money. What’s better than improving both the patient care and the financial circumstances of a healthcare institution? What’s more? Hospitals will pay off the implementation of the barcode system in just one year. Hospitals will save about $2 million dollars annually with the system. By cutting documentation materials in half, you’ll not only save trees, you’ll save coins. 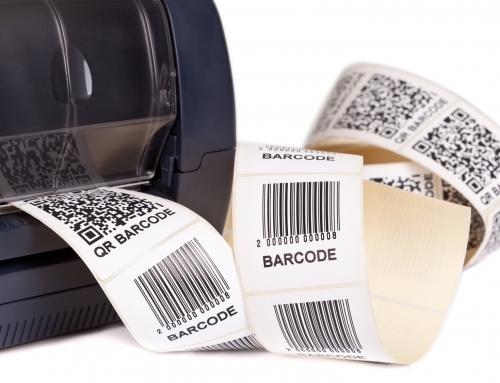 Implementing the 2D barcode scanners is not a complicated process for any medical facility. Idezi’s customer support for these systems is unparalleled and always available to help. 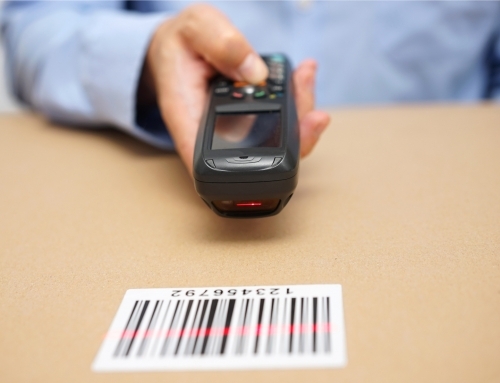 The barcode scanners can also be used with mobile computer device89. This makes it easy to access information with the touch of a button from anywhere in a hospital. The sophisticated system can give both patients and healthcare teams great peace of mind, as stress is reduced, due to accurate and reliable information. 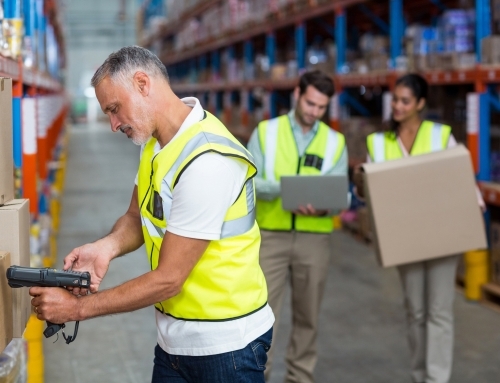 Barcode scanning systems can save lives, money, and are the most reliable system on the market. Eliminating hospital errors will improve patient survival rates. Safe and effective patient care is the key to any successful medical facility. This unique barcode scanning system works in collaboration with medical teams all around the globe. Experience maximum positive patient outcomes with a reliable, accurate system. For continued education on barcode scanning equipment and implementing the best system into your hospital, contact us today! Learn more about the solutions we offer specifically for Pharmaceuticals, from labels to inserts.